“Breakthrough,” which will open in theaters next month, had a screening at the Sheen Center in Manhattan this week. Cardinal Dolan joined the film’s star Chrissy Metz of “This Is Us” fame. 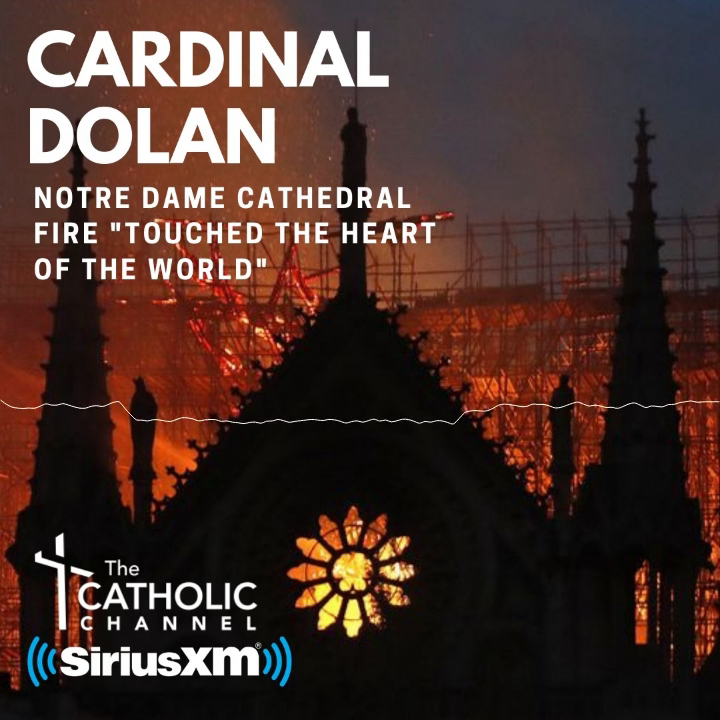 Also present were two priests of the archdiocese, Father Joseph Tierney, president of Cardinal Hayes High School in the Bronx, and Father Brian McWeeney, director of ecumenical and interreligious affairs for the archdiocese, as well as producer DeVon Franklin and director Roxann Dawson.